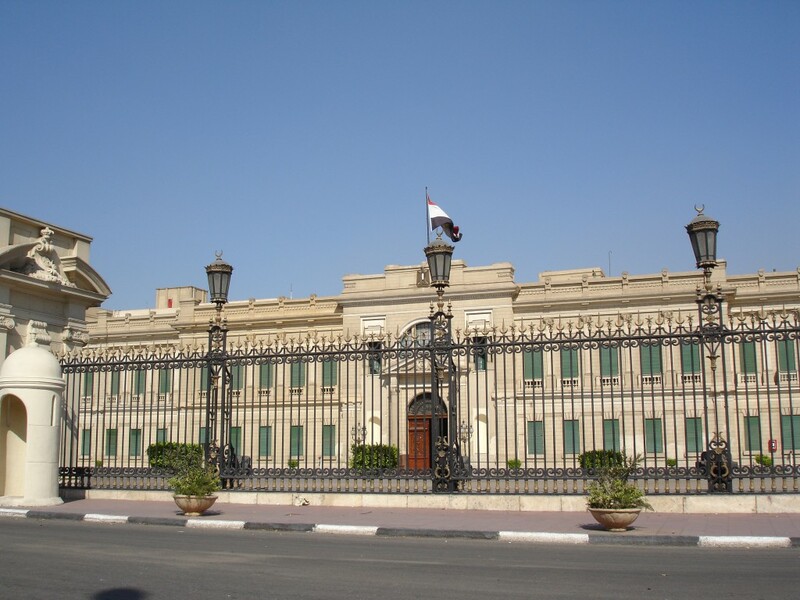 Egypt is renowned for its historical places, Abdeen Cairo palace is one of them, and it is one of the official residences and the principal workplace of the President of Egypt, located above Qasr el-Nil Street in eastern Downtown Cairo, Egypt. Abdeen Palace is owned by Abidin Bey al-Arnaut who was an Albanian commander and politician of Egypt during the early era of Muhammad Ali’s rule. The palace is built on a small dwelling, which is named after him, this is considered one of the most resplendent palaces in the world in terms of its embellishment, paintings, and large number of clocks scattered in the parlors and wings, most of which are decorated with pure gold, this palace has also been served for official events and ceremonies. The master mind behind this incredible, artistic work is Khedive Ismail. The palace was designed by the French architect Rousseau along with a large number of Egyptian, Italian, French and Turkish decorators. Construction started in 1863 and continued for 10 years and the palace was officially inaugurated in 1874. 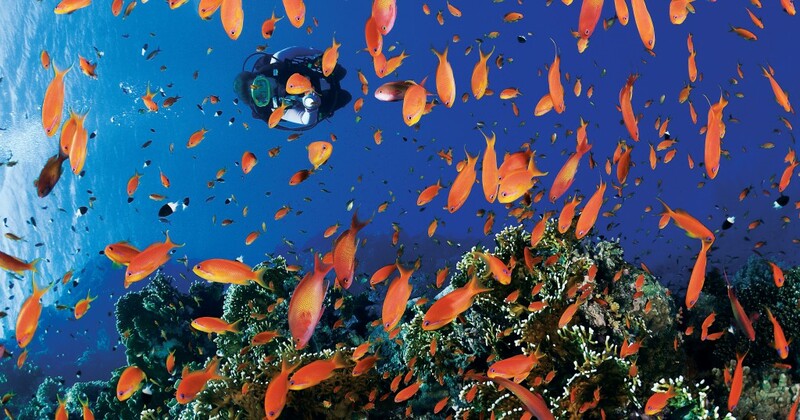 It covers an area of 24 feddans. However, the palace’s garden was added in 1921 by Sultan Fuad I on an area of 20 feddans. 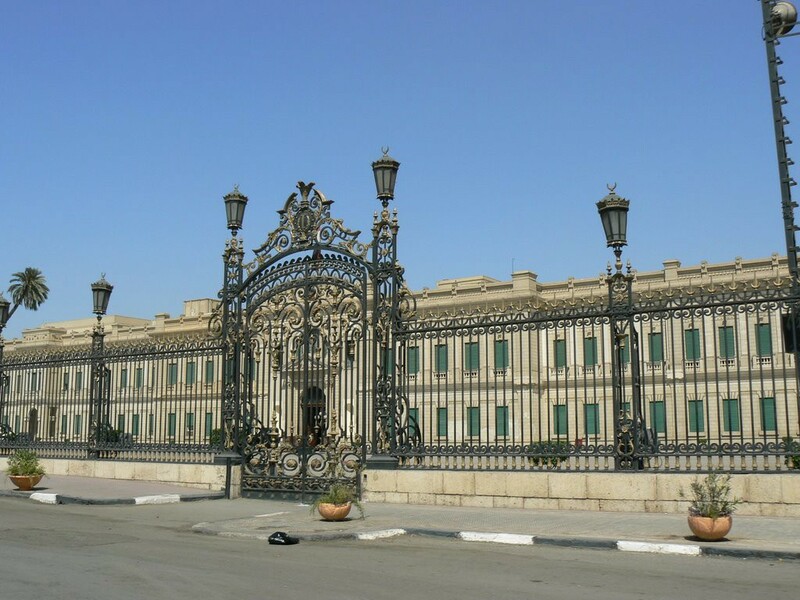 The cost of building the palace reached 700,000 Egyptian pounds in addition to 2 million pounds for its furnishing. More money was also spent on the palace’s alteration, preservation and maintenance by consecutive rulers. The palace has 500 suites. 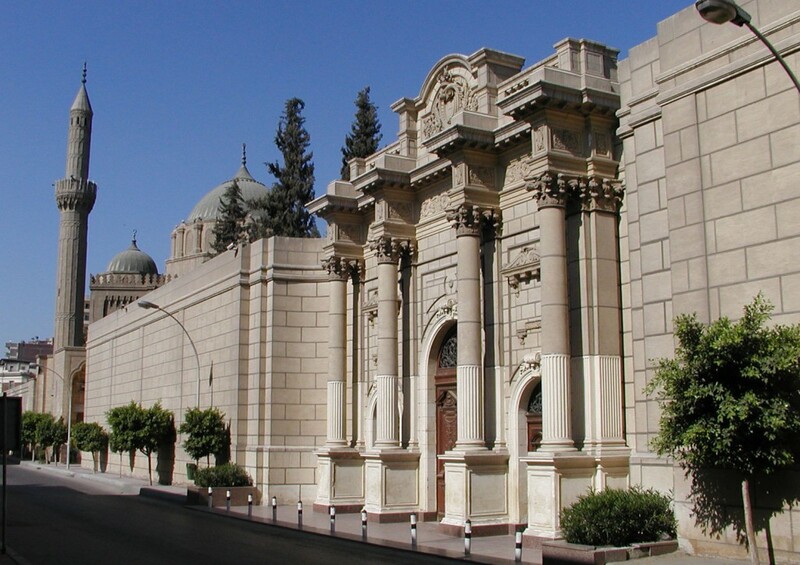 The palace today is a museum, located in the Old Cairo district of Abdeen. The upper floors that have been used for the former living quarters of the royal family are reserved for visiting foreign dignitaries. The lower floors contain the Silver Museum, the Arms Museum, the Royal Family Museum, and the Presidential Gifts Museum. A new museum, the Historical Documents Museum, was opened in January 2005.